At IIT Delhi, we provide the opportunities, challenges and support to live the future of your work now. Explore where we work and opportunities that await you. 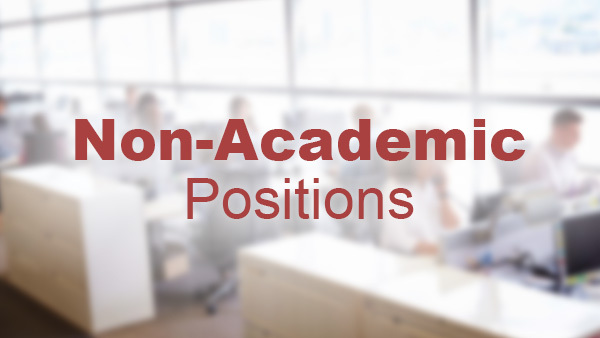 We are currently looking for Faculties, English Language Instructors, Post Doctoral Fellows, Project Staff & Non-Academic Staff. 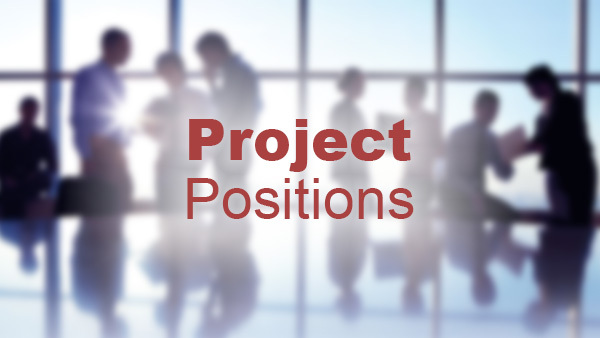 IIT Delhi invites applications from qualified Indian Nationals, Persons of Indian Origin (PIOs) and Overseas Citizens of India (OCIs) for Project positions in the various Departments/Centers/Schools. If you are interested in a faculty position in IIT Delhi at the level of Assistant Professor, please consult our rolling advertisement given below and fill up the online application for the relevant department/center/school. The Department Selection committee will get in touch with you at a later date during the course of processing your application. You may contact the Head directly if you have further queries. 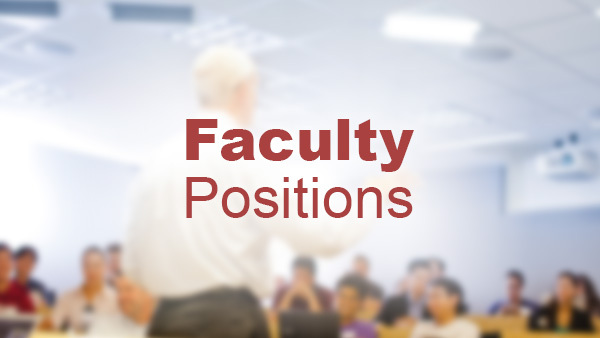 If you are interested in a faculty position in IIT Delhi at the level of Associate and Full Professor, please consult our rolling advertisement given below and fill up the online application for the relevant department/center/school. The Department Selection committee will get in touch with you at a later date during the course of processing your application. You may contact the Head directly if you have further queries. If you want to apply for Post doctoral Fellowship you can go to our rolling advertisement given below . If you hold a Post Doctoral Fellowship from nationally recognized organization like DST, DBT, CSIR etc (for example Ramalingaswamy and Ramanujam fellowships or INSPIRE faculty fellowship), you can fill up the online application for the relevant departments/centers/school regarding the possibility of being hosted in IIT Delhi. The application will be processed by the respective Heads. Essential Qualification: M.A. Degree in English with First Division. Desirable Qualifications and Experiences: TESL (Teaching of English as a Second Language) – Postgraduate Diploma. Experience of at least 2 years at the appropriate level, at a recognized Institute. For those with a TESL Diploma, one year experience will be considered.